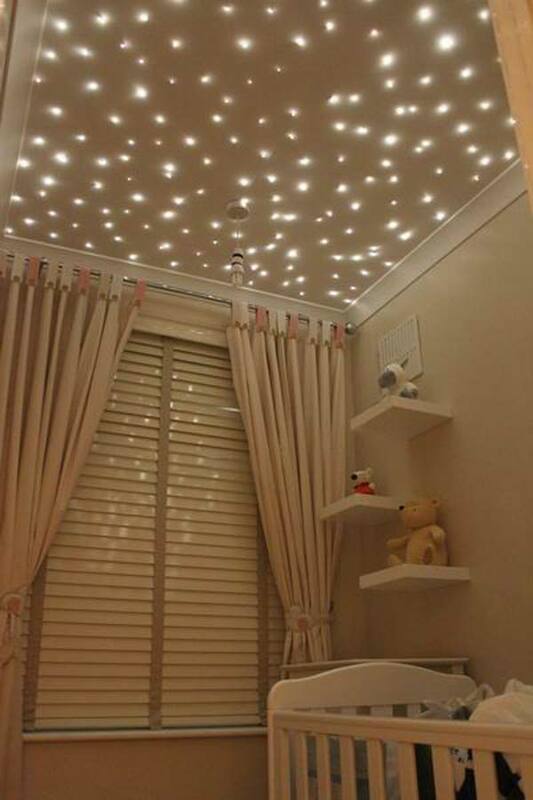 Babies’ rooms are so cute. 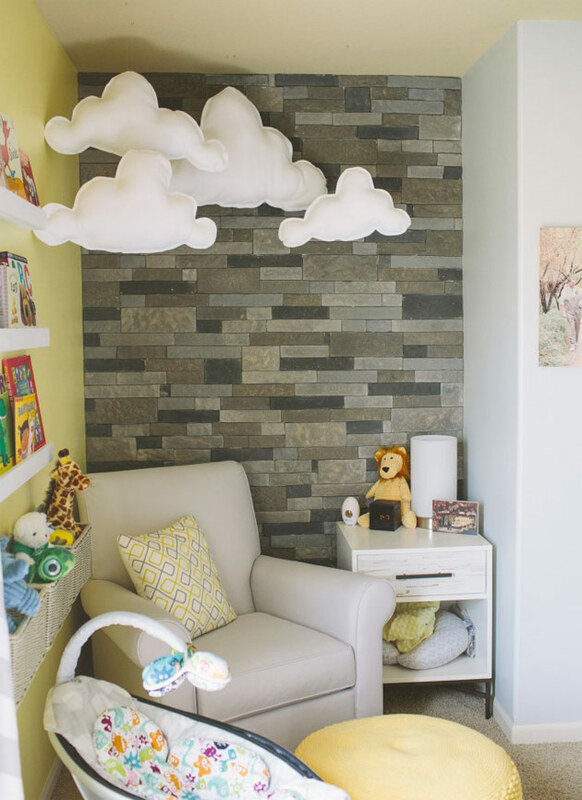 Creating a dreamy baby registry can be thrilling, but decorating the nursery is where the real fun begins. 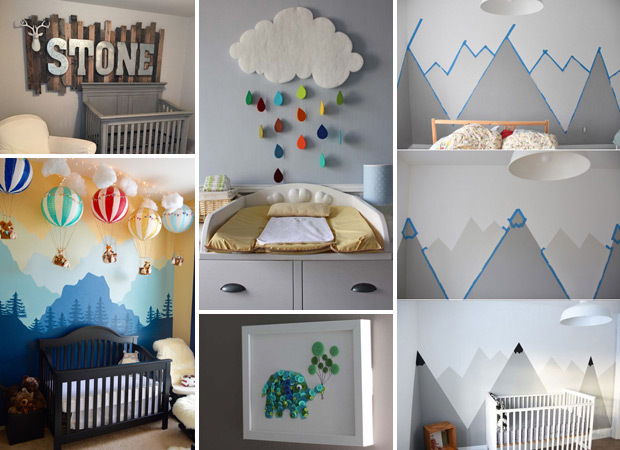 You should be very concerned about how to add some elements that any dreamy nursery would have, so we have gathered a collection of 17 cutest nursery decor ideas that will help you. 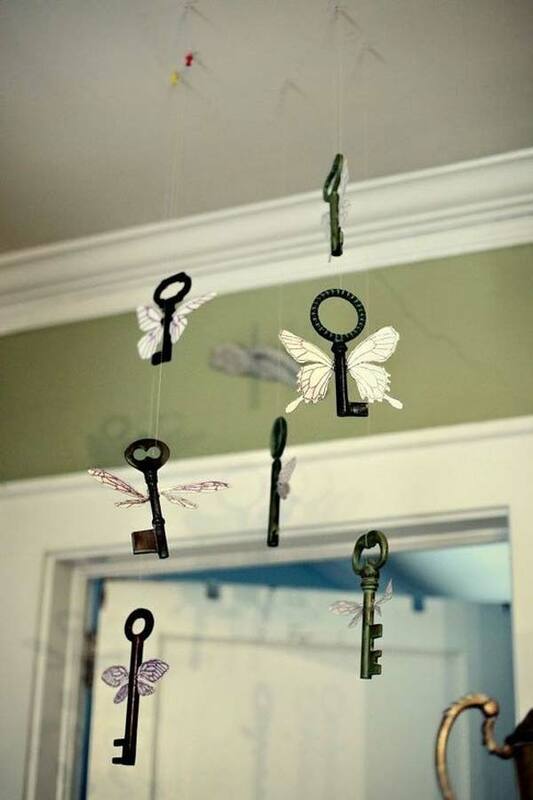 They are all created with love by creative parents. 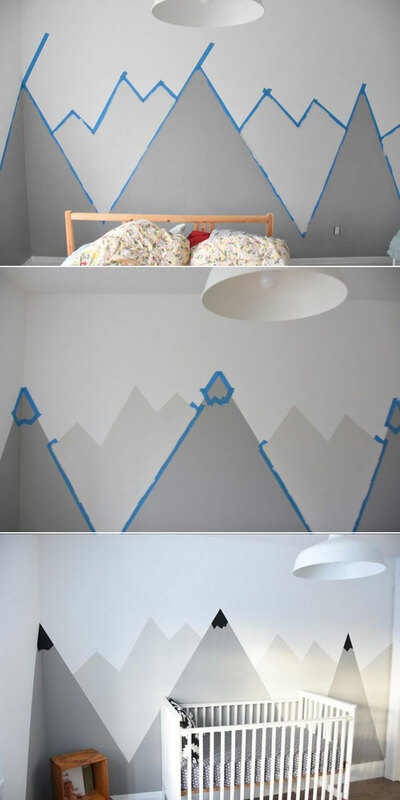 To finish this DIY project you need to prepare wall paint in 3 colors, good quality painter’s tape, damp washcloth and paintbrush & rollers. The full tutorial is available here. 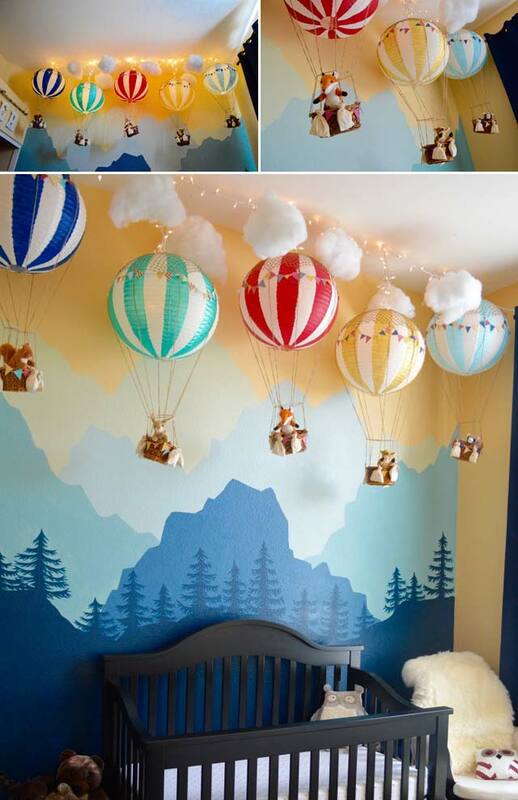 The hot air balloons are adorable that were made out of painted paper lanterns, and the clouds were made from pillow stuffing that look like floating in the air. 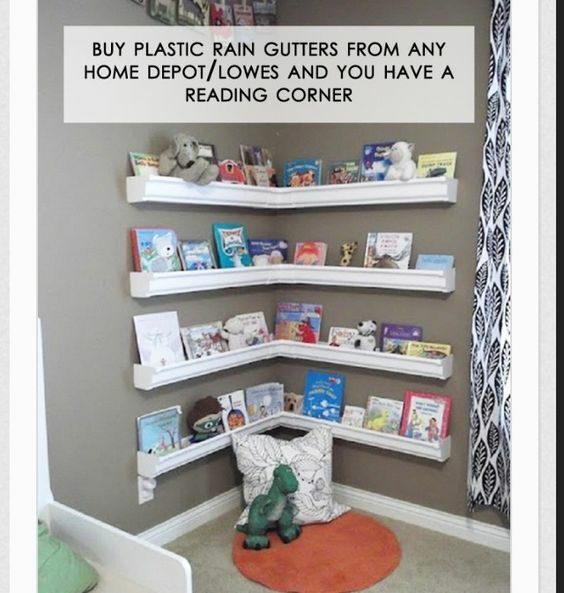 For the more details at projectnursery.com. 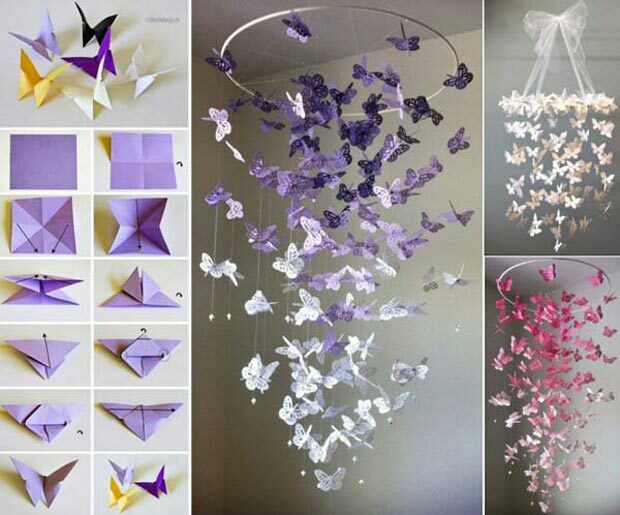 craftinessisnotoptional.com has full tutorial about the left project. 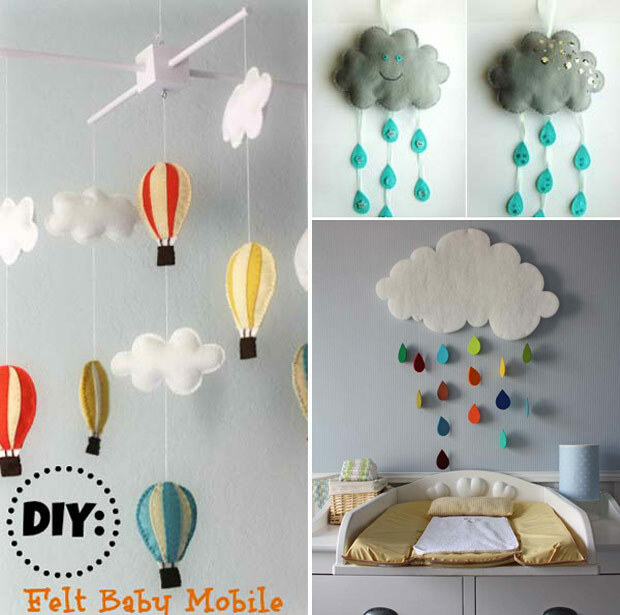 And the guide for “Fun Felt Rain-Cloud Mobile” is availabe here. The source of “Clouds and Rain Drops” can be find here! Go check out the more details at 724southhouse.blogspot.com. 9. 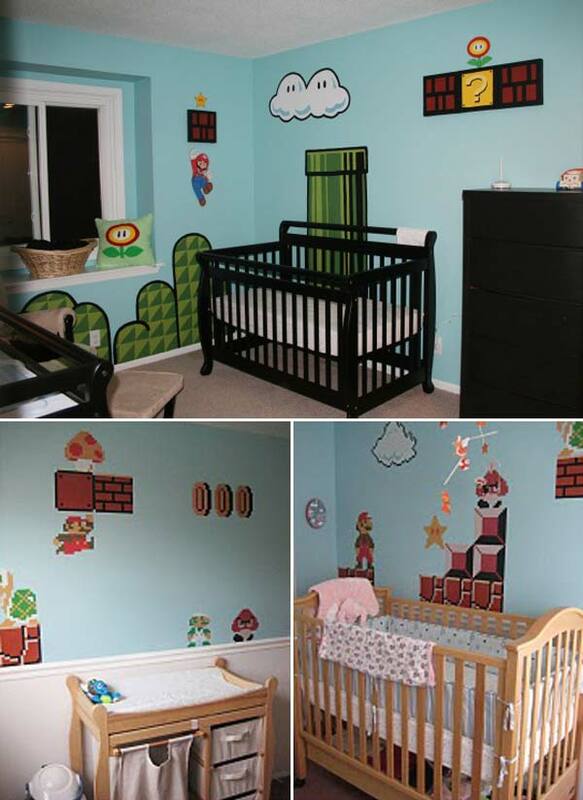 What do you think of a video game-inspired baby’s room? 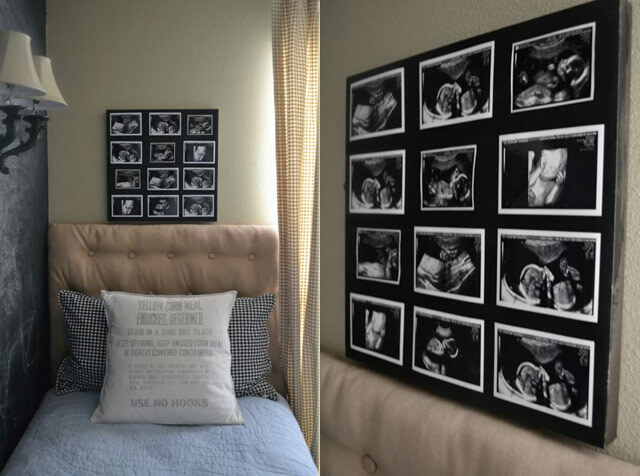 See the details at babycenter.com. Check the details for this project here. 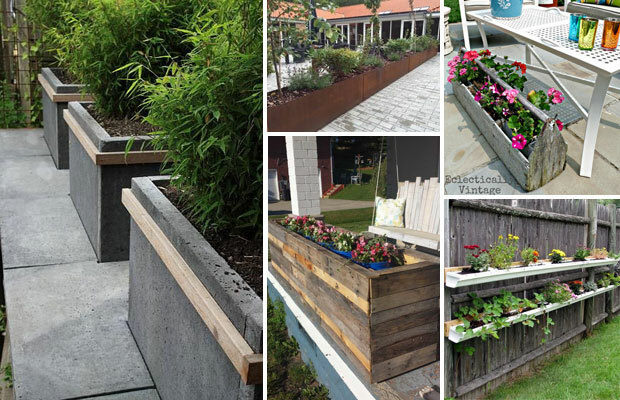 The installation process pretty much consists of sawing your gutters to your desired amount, finding studs on the section of the wall you want to mount them to, using a leveler to make sure they come out straight and screwing them in! See the full tutorial here! 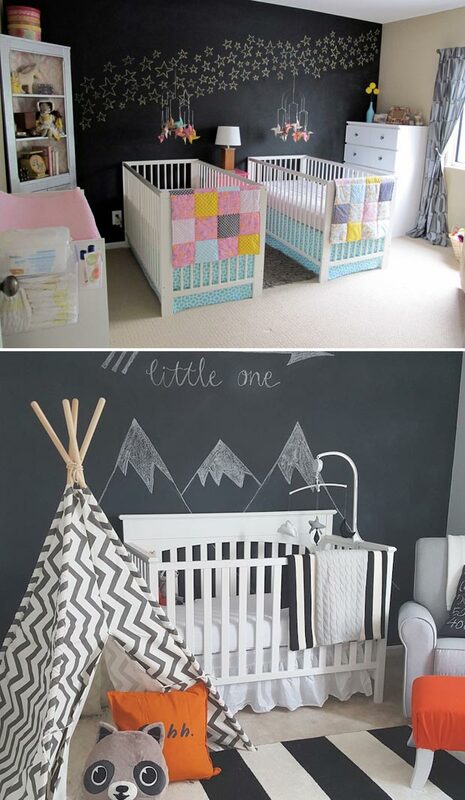 Image source at projectnursery.com and fawnoverbaby.com. 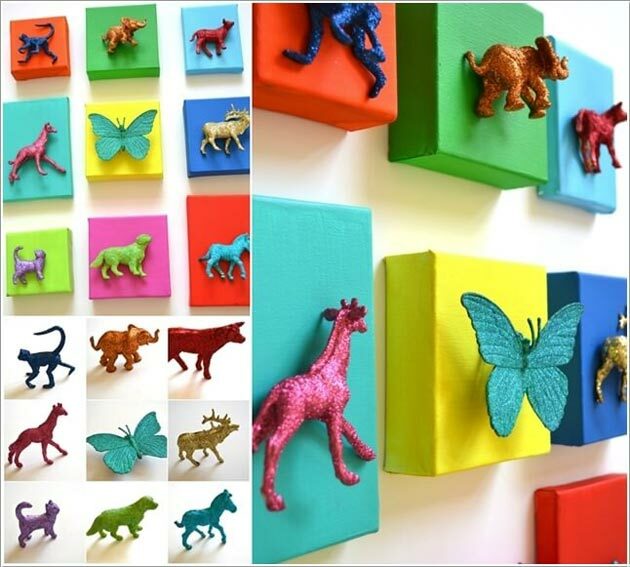 Glitter those mini rubber figurines and then mount them onto your painted canvases. 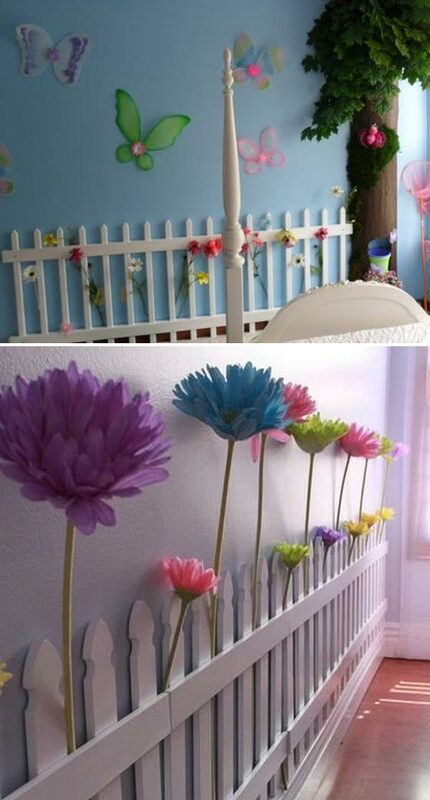 See the step by step instructions here.